Dane Camp for Little Vikings involves five fun days of Danish culture and language in an atmosphere designed for children ages 5 to 10. Join us for exciting days of crafts and activities related to a rotating theme. The 2019 Camp will be led by Stacey Barber! The 2019 theme is: Danish Castles! Dane Camp 2019 is from August 5th to August 9th. Each day camp is from 9:00 am to 3:00 pm. For an additional fee, playtime is available before and after Dane Camp, between 8:30 am and 9:00 am and between 3:00 pm and 4:00 pm. The registration period for Dane Camp 2019 is now open. 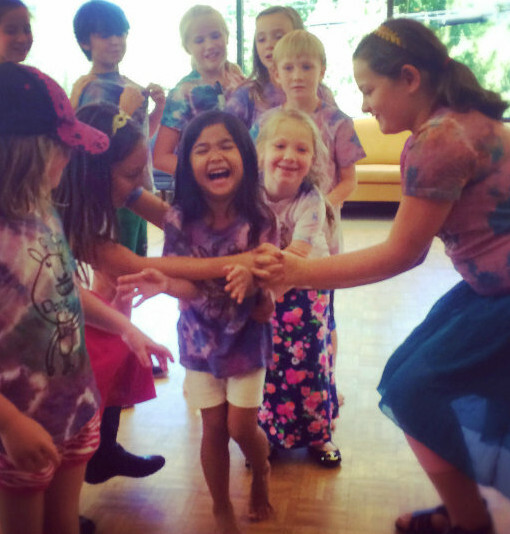 NWDA members receive a discount on camp fees. Register By Mail – Fill out the 2019 Dane Camp Registration Brochure (available soon) and return to NWDA with a check. Dane Camp is a mix of indoor and outdoor activities. Children are taken on outings to nearby parks to learn Danish sports and games. For meals everyone sits together in true Danish fashion, as they practice and discuss what they are learning. Kids are introduced to traditional Danish food. 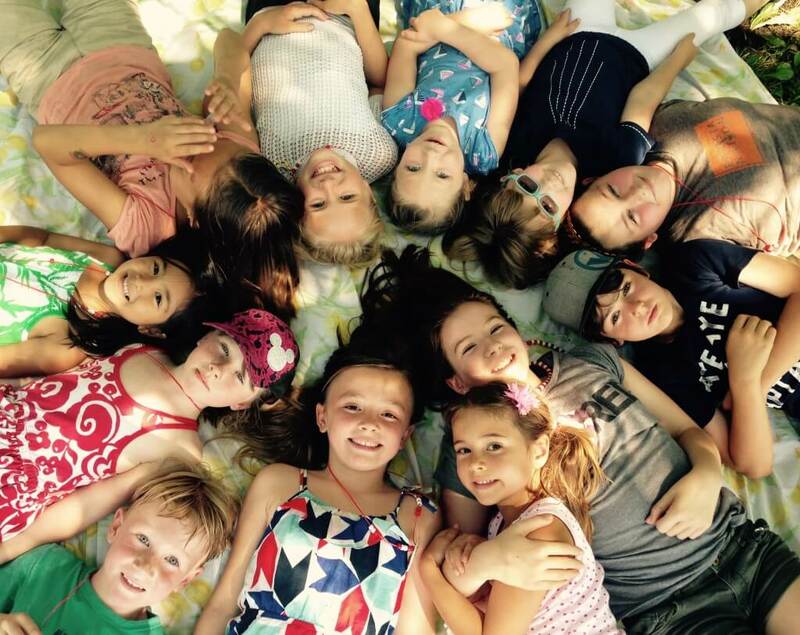 Remember, before and after camp activities are available each day for a small extra fee. 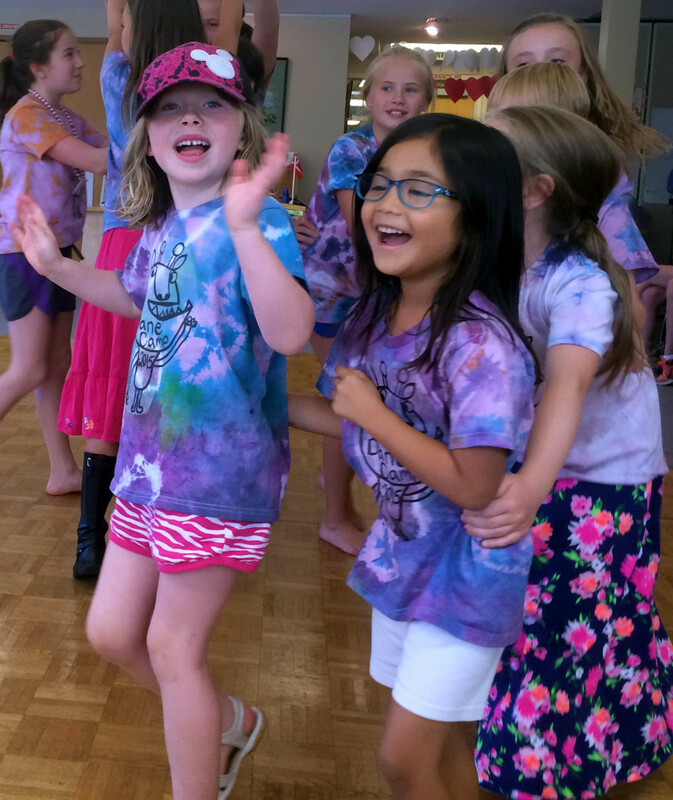 There is a special open house and program for families during the afternoon on the last day of camp (Friday). 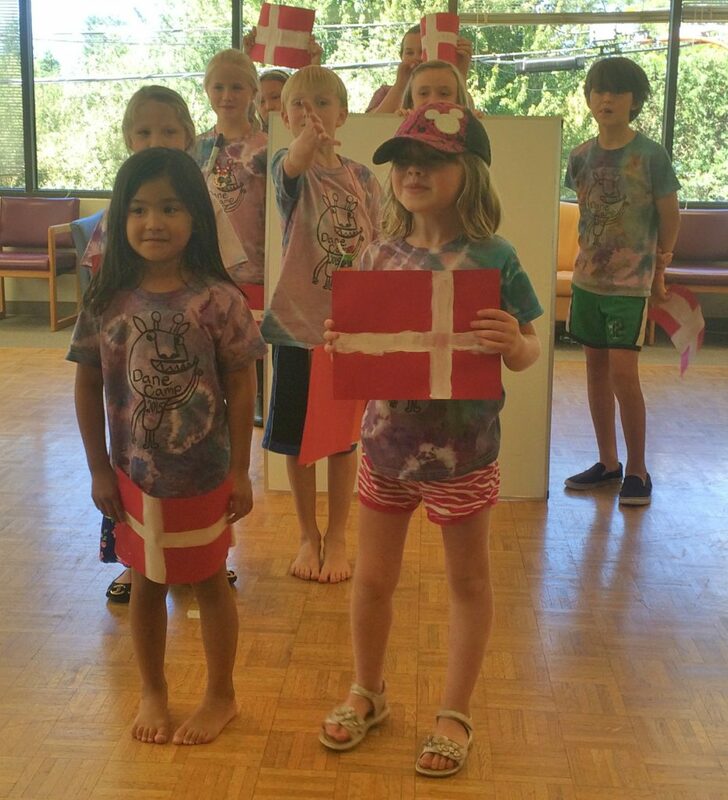 Northwest Danish Association hosts and sponsors this summer day camp every year during the first week of August. Sign up for our e-bulletin to stay up to date on Dane Camp and other NWDA programs.